How Long Do Pomegranates Last? How long do pomegranates last? How long do pomegranate seeds last?The shelf life of pomegranates and pomegranate seeds is influenced by a variety of factors, including how pomegranates are stored. The edible part of the pomegranate is actually the seeds, which luckily comprise most of the pomegranate. These little gems are packed with vitamins, anti-oxidents and fiber. See our FAQ for an easy way to release pomegranate seeds from their protective skin. Of course, all foods last for a shorter period of time if they are not stored properly. How to tell if Pomegranates are bad, rotten or spoiled? Practicing proper hygiene and food safety techniques will help prevent foodborne illness. Avoid pomegranates that are brown, soft or brittle. Also avoid those that are very light in weight. 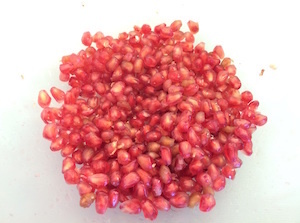 Brilliantly colored pink pomegranate seeds will first begin to turn brown due to the oxidation process. There are, of course, certain health risks associated with spoiled foods so always remember to practice food safety and enjoy your foods before their shelf life has expired! How to store Pomegranates to extend their shelf life? The best way to store pomegranates is in the refrigerator. While whole pomegranates can be kept on the counter, they can be stored longer in the refrigerator. Once removed from their protective skin, pomegranate seeds should be refrigerated in an airtight container. Store them in a glass or ceramic container, as they easily absorb chemicals from plastic which can potentially be harmful. For a long term option, pomegranate seeds can be sealed tightly in a freezer safe container and frozen. Some benefits of proper food storage include eating healthier, cutting food costs and helping the environment by avoiding waste. How to pick a pomegranate: When picking a pomegranate look for the largest, firmest, shiniest one available. It should feel heavy for it's size so you know it's full of seeds. The skin can vary from a deep red to a reddish-brown color. How long are Pomegranates good for when prepared in a dish? How long do pomegranate seeds last? That depends. How long does yogurt last? In general, food will only last as long as the quickest expiring ingredient in the recipe. What are our shelf life resources? In determining how long Pomegranates lasts, our content incorporates research from multiple resources, including the United States Department of Agriculture and the United States Food & Drug Administration. In addition, we scoured the web for informative articles and reports related to food safety, food storage and the shelf life of Pomegranates. Although the Pomegranates shelf life information on Eat By Date is generally reliable, please remember that individual cases will vary and that our advice should only be taken as an opinion and not a replacement for your health care professional. Please eat responsibly! 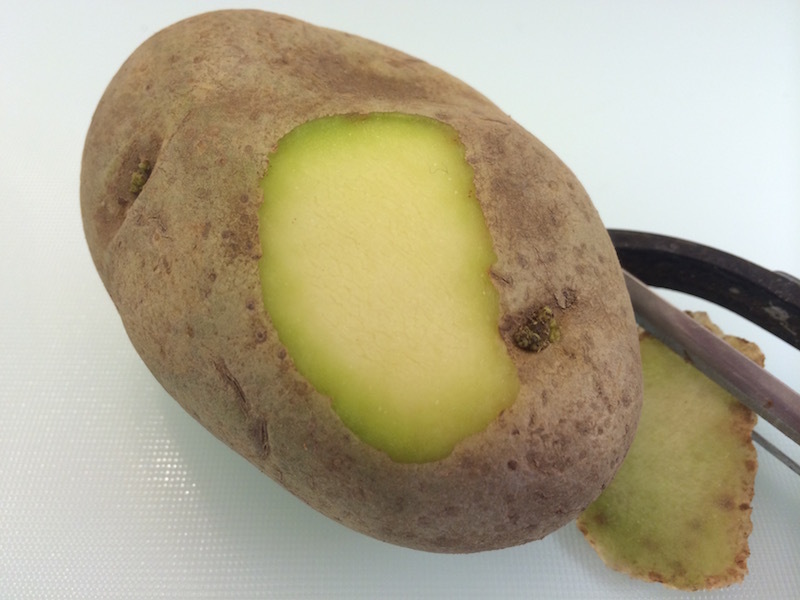 ▶The Big Myth: "Food Expiration Dates"
▶ Should you eat green potatoes? All the scoop on green potatoes. 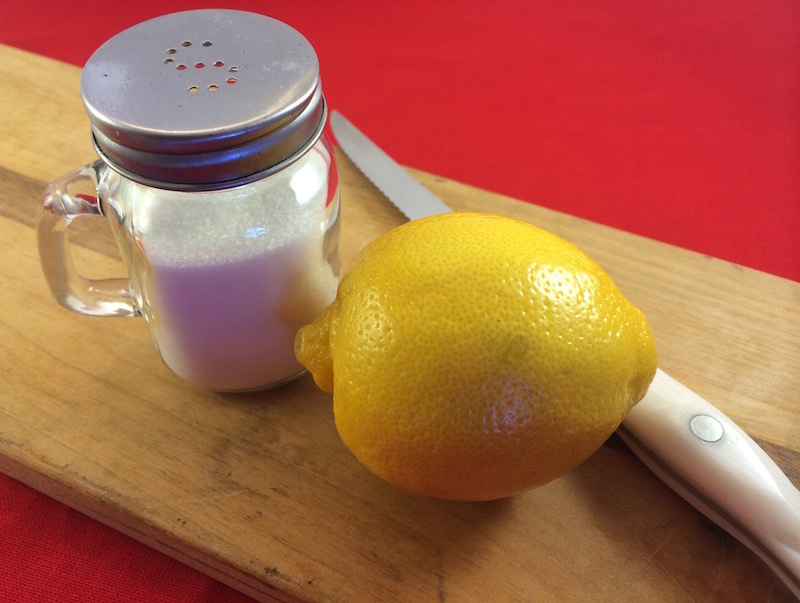 ▶ How to Clean a Cutting Board? What’s the best way to clean and deodorize a cutting board? ▶Is All Oatmeal Created Equal? 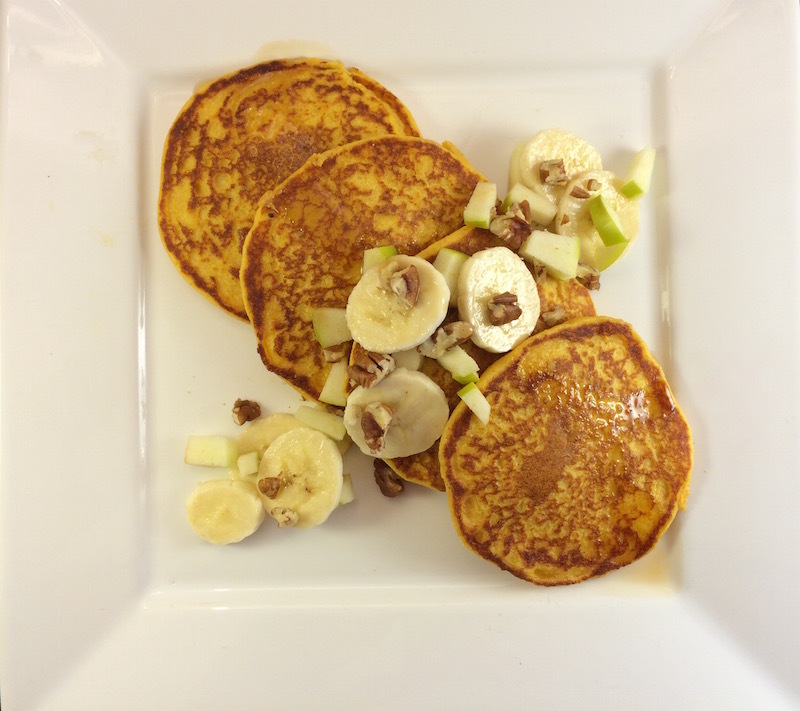 ▶ How to make healthy pancakes Make easy healthy pancakes with this simple recipe. ▶Do hard boiled eggs have to be refrigerated? ▶ ▶How to keep your sponge clean? 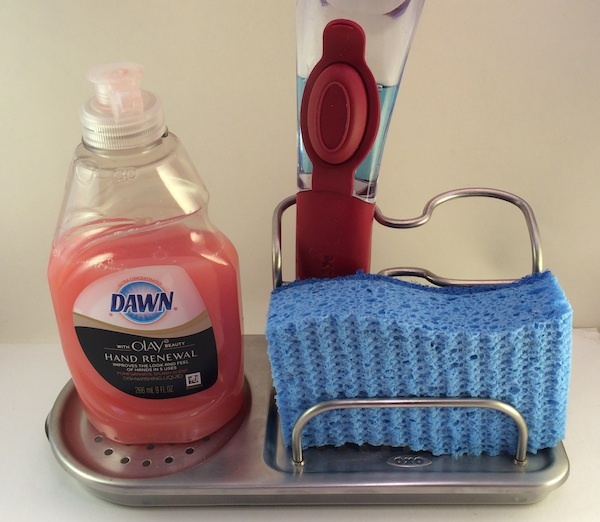 A sponge harbors germs if not properly maintained. 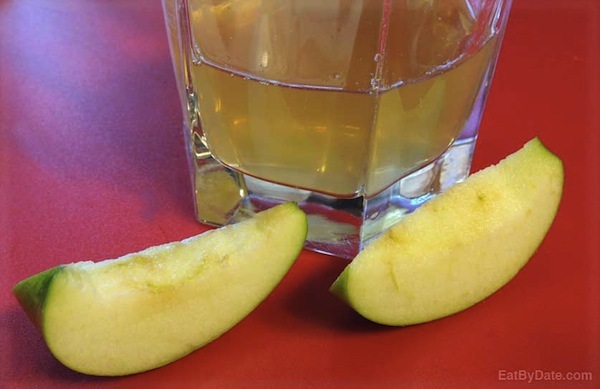 ▶ How to Keep Apples from Turning Brown? Explore the ways. ▶How long to cook corn? We offer information to educate consumers on how long food really lasts, past its printed date while providing answers and analysis related to food shelf life, food safety, food storage, food substitutions and many other food related questions. Why Do Older Eggs Make Better Hard Boiled Eggs? How and Why are Eggs Graded? Socialize with us on Twitter and Facebook.